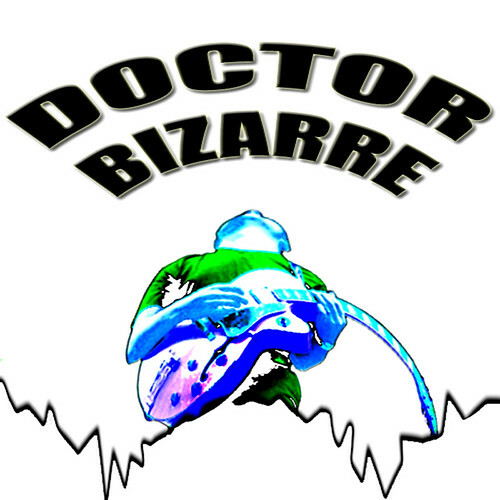 Doctor Bizarre is an independent musician and guitar virtuoso with a flare for a unique sound that is imaginative, colorful and eccentric. Blessed with an agile mind Bizarre embraces astoundingly diverse styles of music. Experimentalism is his methodology, music and guitar are his weapon. He isn’t your typical guitar player. His goal, in fact, is to make you forget that he plays guitar and sink deep into the soulful passion of the music. Bizarre thrives on breaking the boundaries and exploring new sonic avenues by collaborating with talented musicians across the globe. He spends a lot of time in his studio just toying around with different sounds and effects. He is not only compelling for what he plays, but for how he plays it. While some guitar players use racks of gear to create sounds and effects, Bizarre prefers a simplistic natural approach that emphasizes manual dexterity over gadgets. He studied jazz guitar for several years with Carmen Carmonica, an accomplished jazz musician out of New York who was the former arranger and guitarist for the Lou Rawls Band. Bizarre started his career by exploring jazz and the heavier side of rock before switching gears and becoming increasingly interested in the possibilities of electronic music fused with roots, rock, punk, metal, funk, techno and fusion elements. Bizarre also sings, plays bass, mandolin, keyboard, percussion, programs drums and creates strange effects. 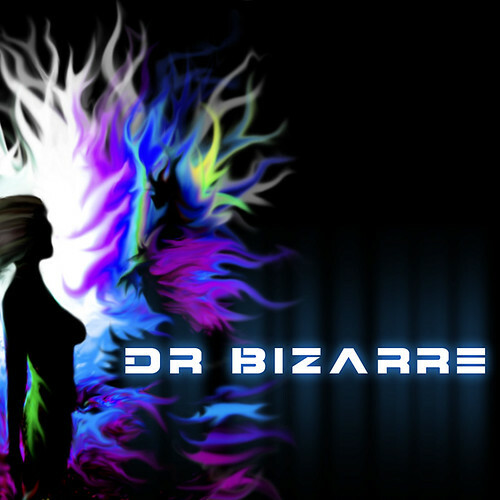 Bizarre's musical outlet varies in styles and incorporates a soundtrack based theme ranging in diverse styles catering to a plethora of audiences. Doctor Bizarre has released a new album entitled "Blasphemous Cacophony" that is available for purchase at Myspace through the link below. The innovative guitarist promises a compilation that reflects the eclectic musical mix that shines as his trademark. Music is the passion of life and an expression of ones self, so hop on the Bizarre train and enjoy the ride. Pick up a copy of Doctor Bizarre's latest release entitled "Blasphemous Cacophony" and enjoy getting your face rocked off. DOCTOR BIZARRE album "Blasphemous Cacophony". 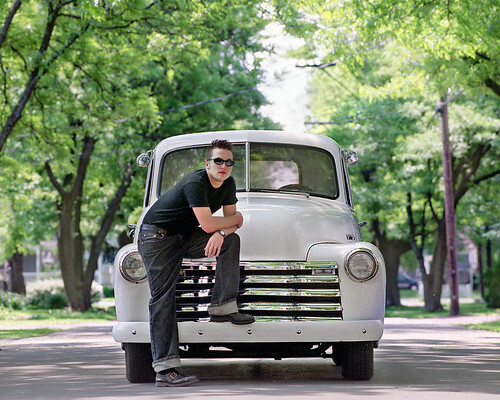 DOCTOR BIZARRE and his 1950 Chevy pickup. DOCTOR BIZARRE jam entitled "SPACED". Music Background Doctor Bizarre studied music theory in school for 4 years as well as playing guitar in the jazz band Ensemble. He has also played guitar in a variety of different style bands since the age of 16. Bizarre studied jazz guitar for several years with Carmen Carmonica, an accomplished jazz musician out of New York who was the former arranger and guitarist for the Lou Rawls Band. Bizarre has been been playing the guitar for 18 years as well as other odd things laying around the house! Over the years he has picked up many different instruments to balance out his ever growing knowledge and curiousity of the musical language. The doctor started teaching lessons at a young age of 16 and still continues to educate future musicians contunually. Music Skills Doctor Bizarre sings, plays guitar, bass, mandolin, keyboard, percussion, programs drums and creates strange effects. 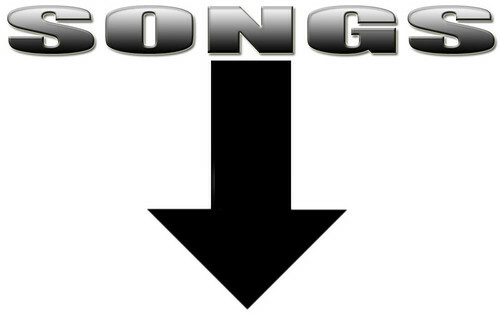 Also a singer songwriter and all around musician. Bizarre has been playing the guitar for over 20 years as well teaching guitar lessons for over ten years. The doctor started playing guitar when he was 12 and picked up other instruments along the way which has developed him as a prolific musician over the years.